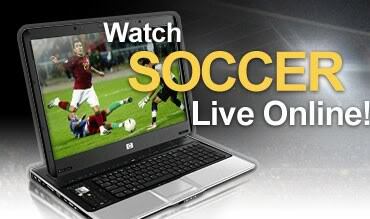 11livematches provides reliable and real-time livescore service of every football matches to every soccer fan or bettor. We support soccer tournaments, cups, national leagues, yellow and red cards, half time results and any other soccer livescore data. With our services you can follow your favorite game online. Stay updated with the matches you are interested in, like UEFA Champions league, Premier League Livescore, Primera Divison and many other leagues.